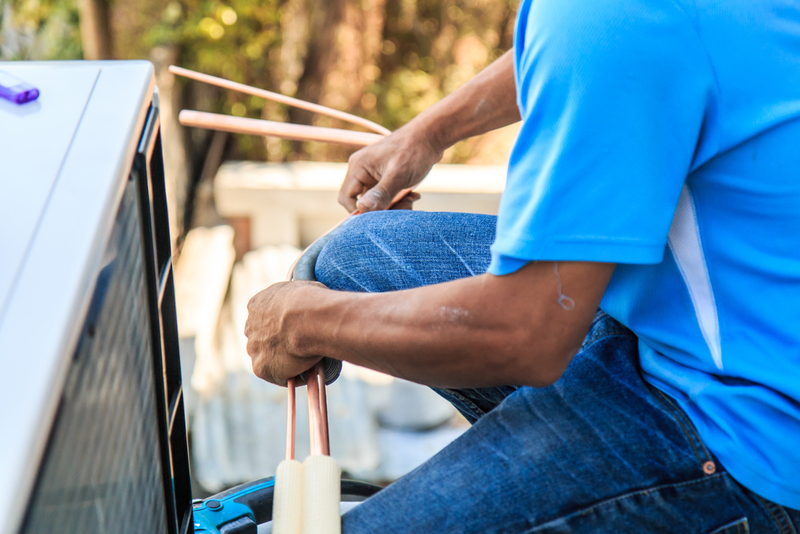 When Pembroke Pines residents look for an AC repair service that prides itself on fast and reliable work and keeps up with the latest market advances, Aloha Air Conditioning, Inc. is first in line. We’ve been in the business for over 30 years, offering air conditioning repair Pembroke FL and throughout the greater South Florida area. Our staff here at Aloha will help you find the perfect Air Conditioner for your home or building–all while keeping your budget in mind. We’ve specialized in commercial and residential installation, service, maintenance, and air conditioning repair Pembroke Pines FL since 1982! Aloha also provides a great option for the environmentally conscious: Our “Green” AC units reduce harmful waste and save you big-time on maintenance costs in the long-run. We care about your air conditioning repair Pembroke Pines FL, whether you need service, maintenance, or new equipment. Contact our Pembroke Pines AC Service Staff to find out what all your cost saving options are. You can’t control when your home or office air conditioning system breaks down. And, unfortunately, sometimes system failures occur at the worst times. That’s especially true if you’re running a business. Good, comfortable air conditioning keeps both customers and employees happy. That’s why our air conditioning repair Pembroke Pines FL is available 24 hours a day, seven days a week, 365 days a year. It doesn’t matter if your system breaks down in the middle of the night. 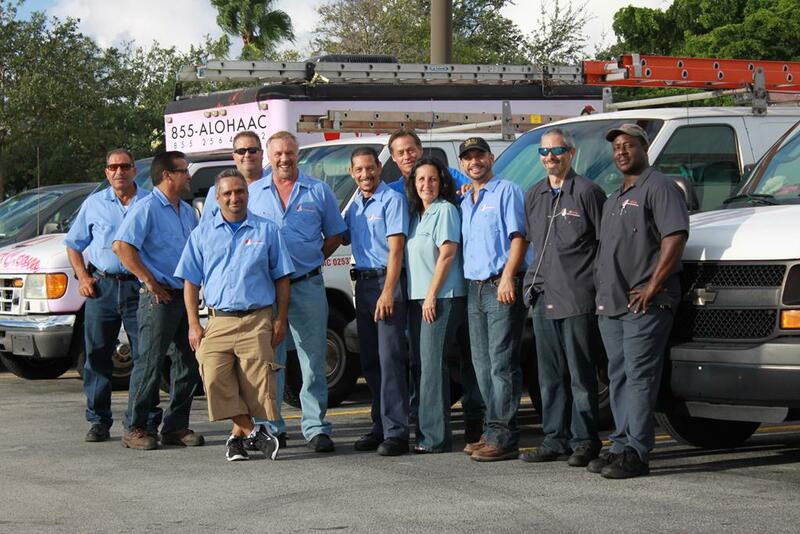 Our Pembroke Pines AC service will send someone out to you at any time. We also offer Saturday service at no extra charge! We take pride in offering services at a reasonable price you can afford. We truly look out for you and lead you to the services and products that are best for both your HVAC and your pocket. Has your central air conditioning system been installed for over 10 years? Wondering how much you could save on your monthly utility bills by installing a new energy-efficient system? Contact us for a free estimate now! Installation, maintenance, and air conditioning repair Pembroke Pines FL. We provide products from the top manufacturers in the industry, including Rheem, Lennox, and Carrier. 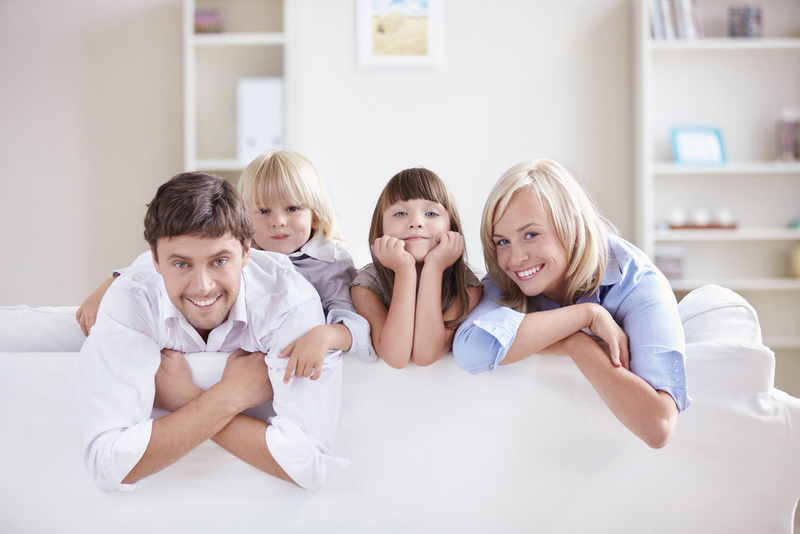 Getting a new air conditioning unit in Florida is one of the biggest investment you can make for your home. Although you want to purchase a good, high quality, unit, you also don’t want the expense to drain your bank account. Fortunately, you don’t have to choose between comfort and financial solvency. Aloha AC offers air conditioning financing plans that allow you to get an AC unit today and pay as you go. Our plans are more convenient and affordable than those of other air conditioning repair Pembroke Pines FL companies. Click here to learn more about our AC financing in Pembroke Pines. Choose Aloha Air Conditioning, Inc.’s 24-hour Pembroke Pines AC Service for your Maintenance and Installation.